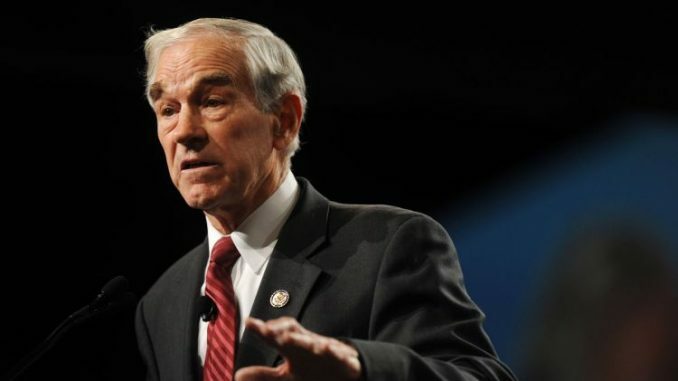 The former GOP Congressman is not a socialist and believes that the U.S. needs to go toward a system that respects property ownership, voluntary contracts and individual liberty while getting rid of central banks. 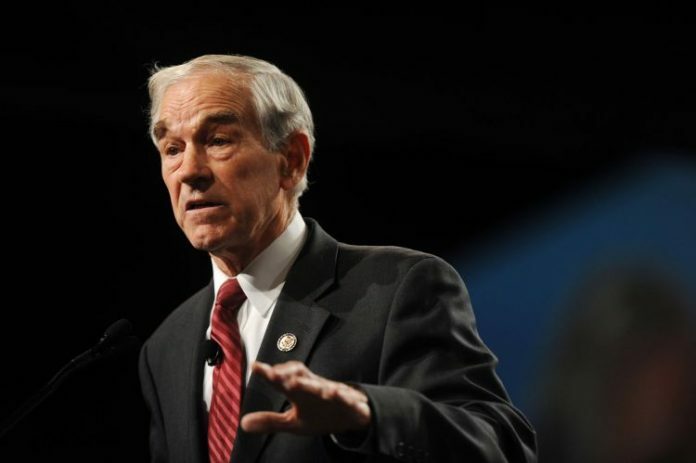 Ron Paul: I think the problem is all in semantics. When they say they oppose today’s capitalism, I oppose today’s so-called capitalism. I don’t even like the world “capitalism,” I like “free markets.” But if you say “free markets” and “capitalism”together, we don’t have that. We have interventionism. We have a planned economy, we have a welfare state, we have inflationism, we have central economic planning by a central bank, we have a belief in deficit financing. It is so far removed from free-market capitalism that it’s foolish for people to label it free market and capitalize on this and say: “We know it’s so bad. What we need is socialism.” That is a problem.